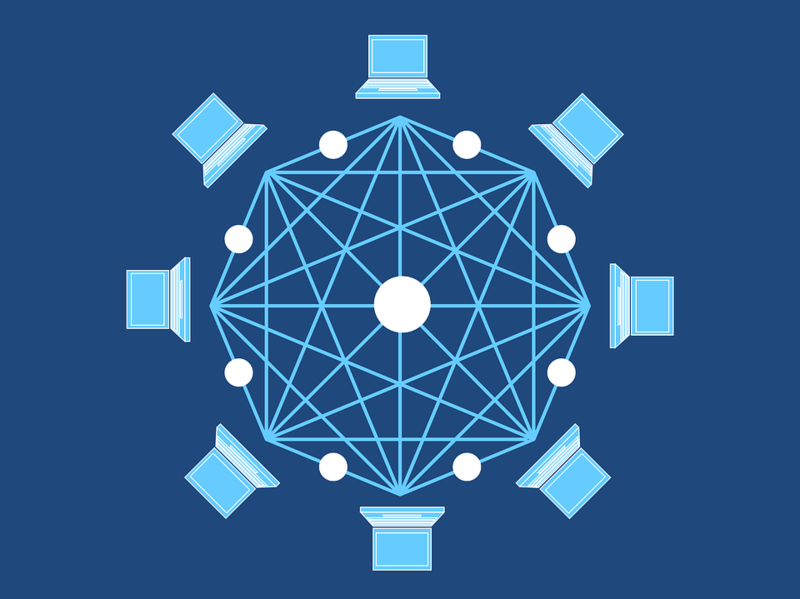 In so many areas of business, communication, and interactions, cryptocurrencies in the blockchain domain could be really relevant, but much of the discussion to date has been mainly about its impact on banking and financial transactions. Knowing those two areas alone are highly significant, cryptocurrencies in the blockchain domain’s impact could go all the way beyond currency and finance to affect digital marketing industry of all products and services. Digital marketing has been on the uptrend for years maximizing the evolution of search engine optimization, email newsletters, and social media. Digital marketing has an unending toolset of platforms and methods to reach out to new customers but blockchain cryptocurrency technology could throw a wrench in the way the digital economy currently operates causing a noticeable upgrade. Because cryptocurrencies are decentralized, there are no credit cards or other centralized transactions taking place. 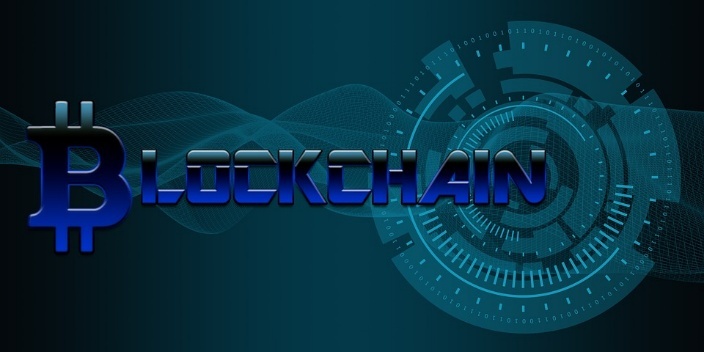 For consumers growing weary and tired of having their personal information being broadcasted around the internet, blockchain cryptocurrency is mind-blowing. However, authentication and clarity towards customers operations, transparency, security and details of the transactions would be enhanced. For instance, a transaction that takes place through blockchain exists only between two parties. The data is anonymously shared, and only the two parties who share the blockchain know that it took place. Third party institutions can only guess what went on prior, during and after the transaction or even whether it took place at all. Though the cryptocurrency technology is still relatively new. It will be interesting to know how it will affect the future of digital marketing, advertising, and many other industries. There are many emphases laid on providing the best user experience and customer’s satisfaction in current digital marketing platforms, and cryptocurrency technology could help achieve this almost perfectly. Furthermore, cryptocurrency technology in the blockchain domain has given consumers the means to put transaction privacy in their confines. As it encourages credibility and becomes more widespread, evolving digital marketing technology and the businesses it promotes to be able to upgrade to new tactics. In the nearest future and beyond, more trends involving cryptocurrency technology are guaranteed to develop and expand. Digital marketing has started to specifically take careof different industries and not just a different supply of advertisements. 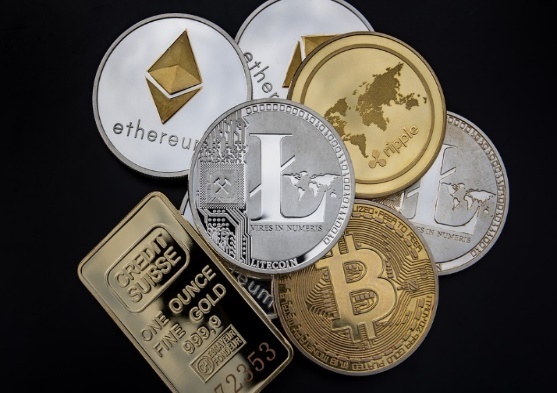 One of the many reasons that cryptocurrency digital marketing is a significant asset to possess in any cryptocurrency business is that a new, non-linear method to advertising was forcibly adopted in recent years to satisfy contemporary business marketing trends. Where once obvious product placement and obnoxious advertisements were attracting enough to customers, consumers now request an exchange model of mutual dialogue. They want to ask specific questions, and in turn, receive individually tailored answers. Seeing products and services referenced on platforms that consumers are already placing value in or feel confident about, reinforces the inherent credibility that the product or service contains. When consumers use specific words in a search engine, they want to see credible results that contain those exact terms. The spread of information has exploded through easily obtainable platforms, in the midst of a large variety of numerous other platforms. Search engines are wising up to the value of content and how it relates to the results they deliver. In this light, digital marketing firms are also upping their game and content in response. Ensuring that whoever finds your business in a search engine results list can easily find other reliable content supporting your claims. Increasing accessibility, while at the same time enhancing visibility. Expanding the views of individuals and business organizations globally to the reality and possibilities of cryptocurrency technology in line with improving the digital marketing industry. We have been able to introduce a platform of platforms. This gives digital marketers and the digital marketing industry the opportunity to utilize the cryptocurrency technology. This enhances digital marketing for better user experience, highly targeted adverts, customer satisfaction, fewer pop-ups, higher security, encryption for the customer, and company data. Also, consumers will take the lead when it comes to interacting with models and brands. The platform gives the digital marketing industry an opportunity for changing data collection. This is created to solve user data privacy problem as a network is built on blockchain technology as in blockchain-verified signatures, which changes itself as a new internet for the decentralized platform. Which makes your data remains with you instead of existing on servers owned by your application. This platform is created in such a way that when you visit a site or use an app on the platform is like inserting a key into a lock. This keeps a personal copy with you every time, and once you place it in the lock, you take it out when you are done. With this innovative concept imagine how digital marketing would change if business organizations and cooperate institutions didn’t have access to all the user data which could happen sooner than we think without an abundance of information about each person. It would be up to the digital marketers to surf websites and have to rely on gathering data directly from prospects and customers to fill in the gaps. The platform would also help the digital marketing industry customize their clients’ user experience on the specific things their audience is looking for, and it’s because the platform could allow users to voluntarily decide what type of content and adverts they want to see. The innovative platform also enables the digital marketing industry to build consumer profiles by revolutionizing how digital marketers and advertisers build consumer profiles. Instead of getting bits and pieces of consumer information from various sources, you can get all you need in one place. Imagine being able to incorporate your cryptocurrency business into the hands of business organizations, financial giants and cooperate institutions from all over the world from any number of sources, using our innovative platform of platforms. Cryptocurrency digital marketing is the most cost effective form of advertising for businesses because it doesn’t pursue just a single avenue of advertisement, but hundreds of different avenues, all at once. Considering this well outlined and detailed exposure of our innovative platform, the time to take advantage of cryptocurrency digital marketing is now.